From Chris Reeve Knives, this is the Left Handed Sebenza 21 built especially for you. 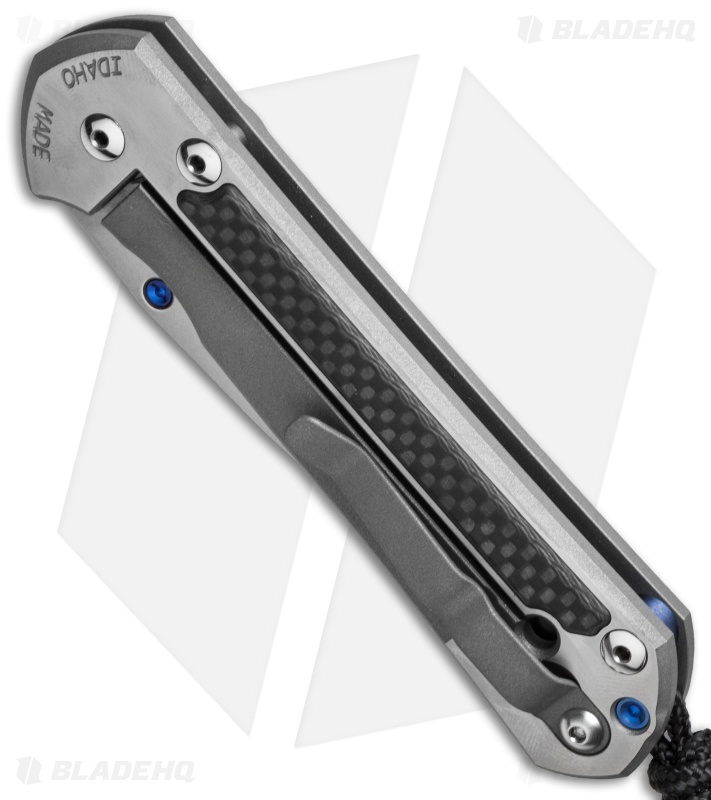 This Chris Reeve Large Sebenza 21 folder features carbon fiber inlays! The finished product is nothing short of astonishing! The carbon fiber is a top-notch addition to an already outstanding knife. The inlays are set into the satin finished titanium frame. The inlays fit exactly into each of the three pockets machined into the handle, two on the front and one on the back. 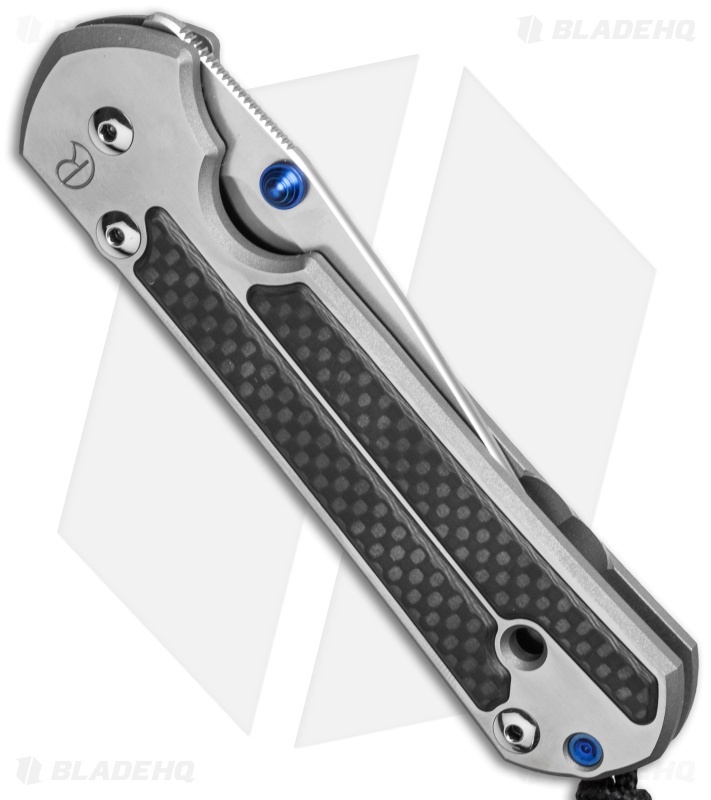 The S35VN steel blade is polished with a blue anodized thumb lug and matching spacer on the handle. The handle edges, lockbar and pocket clip are bead blast finished. The Sebenza 21 is one of our personal favorites, its astonishing appearance is an outward representation of its intrinsic quality and functionality. 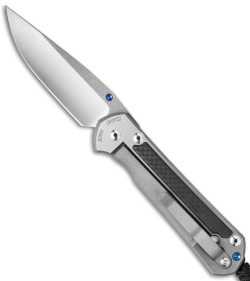 The robust frame lock ensures the knife is like a fixed blade when it's open. Despite the rock solid feel the action is smooth and it's easy to operate. Both comfortable and elegant the Sebenza line is a must have for any knife enthusiast. 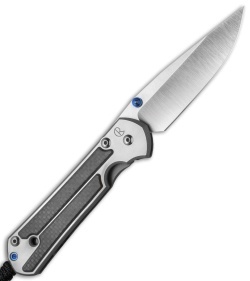 As my third and most coveted sebenza this was a great surprise to find in stock here at blade hq. 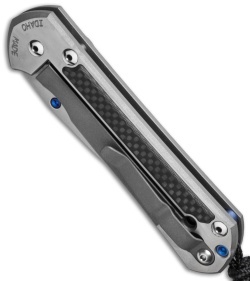 Knife is absolutely solid and a nice change from the stone washed blades on my other crk knives. The polished scales are awesome and the cf inlays are beautiful. Get one while you can.